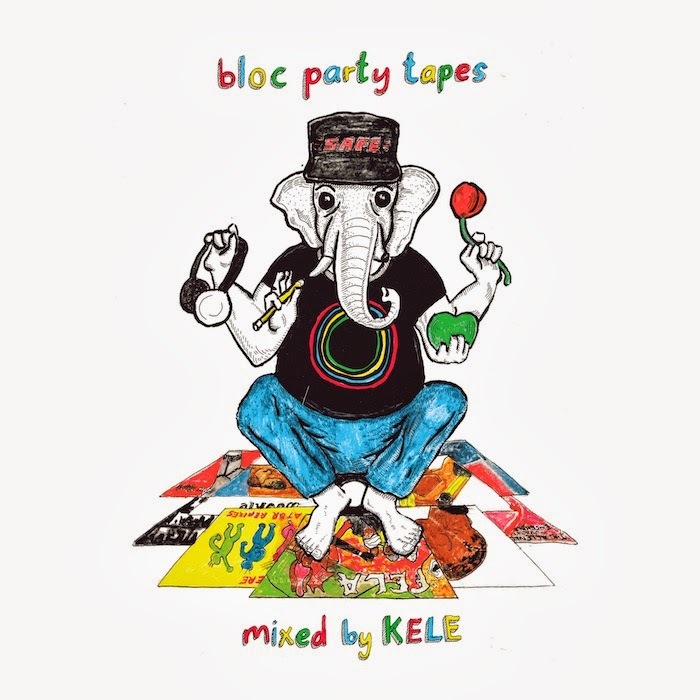 As the band go on another hiatus Kele Okereke gears up to release a Bloc Party 'Tapes' compilation released this Monday, October 14th via !K7. Mixed by the man himself it serves to offer up a different side to the frontman than most may be familiar with. Set to feature a whole host of musical genres from Koreless and Jacques Green to Junior boys and all things that influenced him and Bloc Party in the early stages it looks set to be a endearing mix. You can stream one of the tracks that'll feature above, perfect for the weekend.